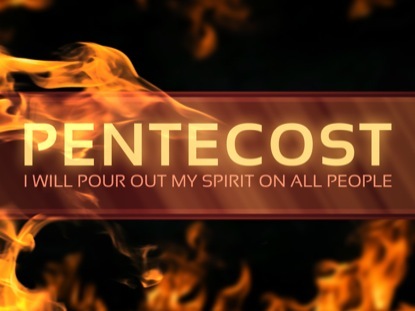 It’s Pentecost Sunday! 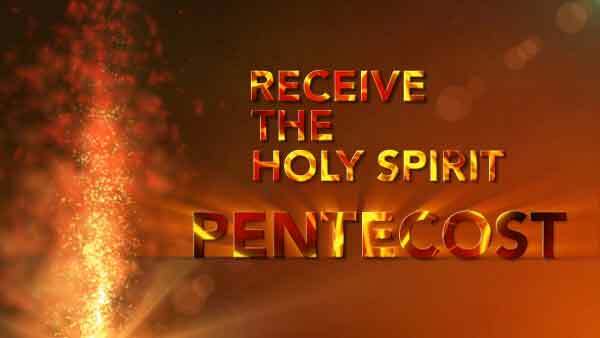 The day we celebrate the gift of the Holy Spirit. Praise God for the gift of the Spirit. It is the Power if God to change, the power to be saved, the power of God living inside of us. Have you received it? If not ask God and He will give it to you – He promised! Posted in faith, God, Healing, Hope, Religion and Spirituality and tagged Acts 2, God, Holy Spirit, Jesus, Pentecost. Bookmark the permalink.